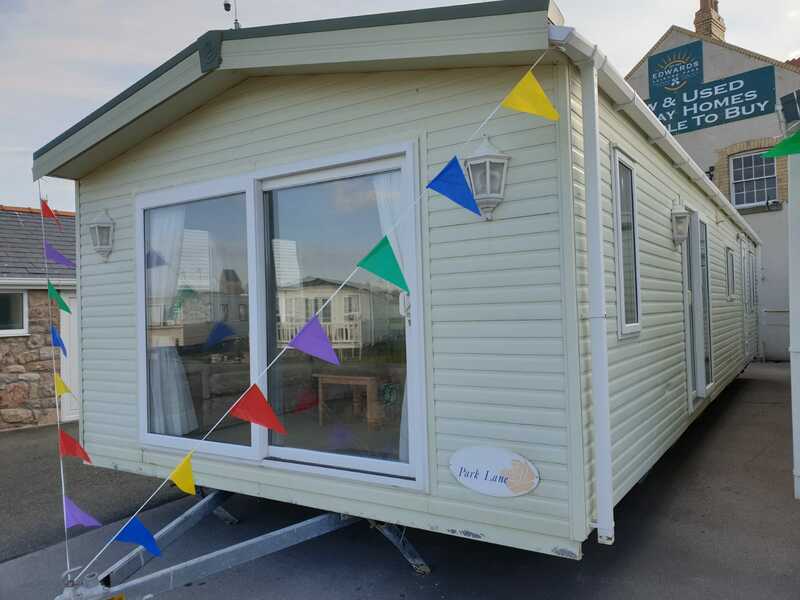 The Pemberton Park Lane is a spacious, modern, airy holiday home, perfect for you and the rest of the family to enjoy. 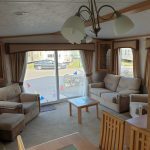 The open planned living and dining room comprises of front and side sliding patio doors, sofa and 2 chairs, gas fire, dining table and 4 chairs. 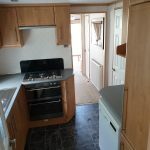 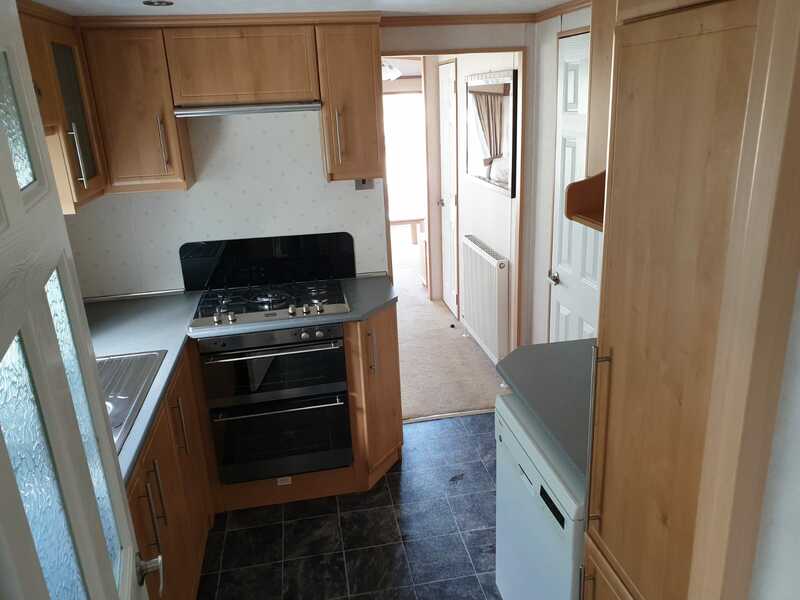 The kitchen is contemporary and includes 70/30 fridge freezer, 5 burner hob, gas oven and dishwasher. 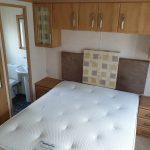 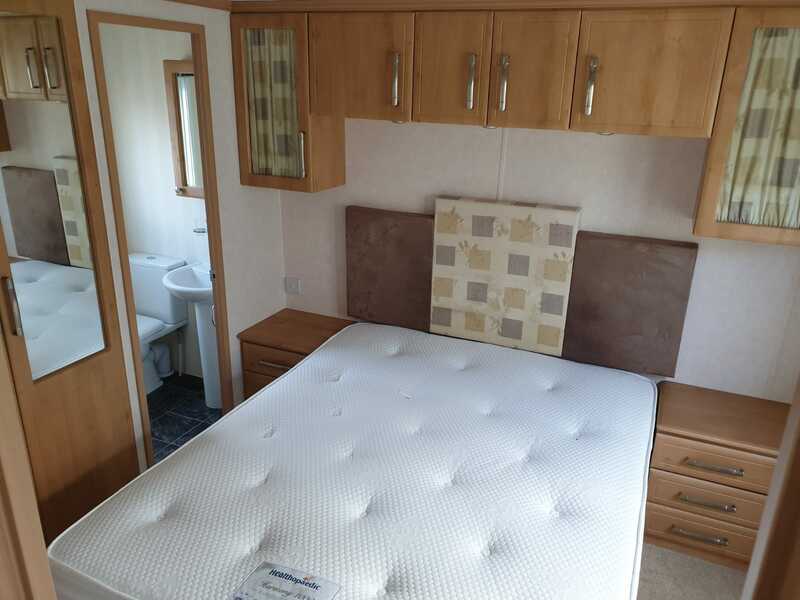 The master bedroom includes en-suite shower room and there are also 2 good sized twin rooms. 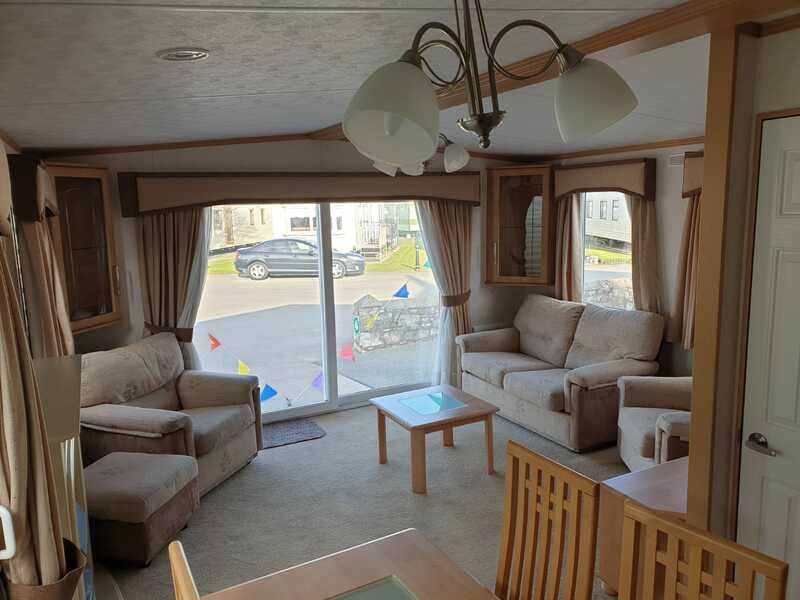 The Park Lane is luxurious and a real home from home.